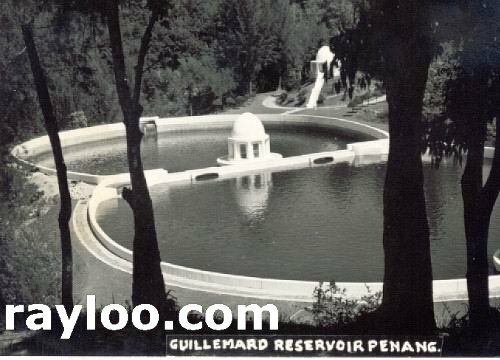 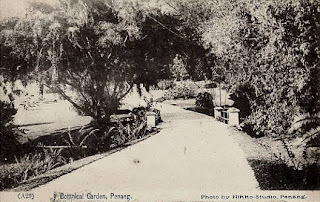 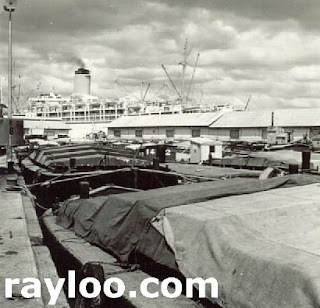 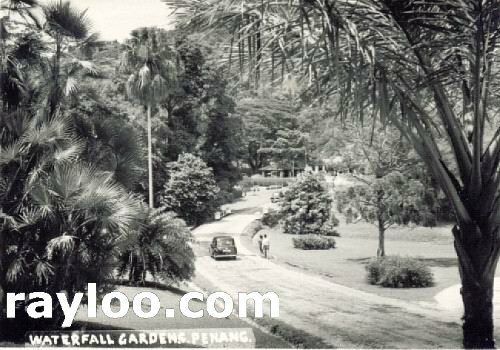 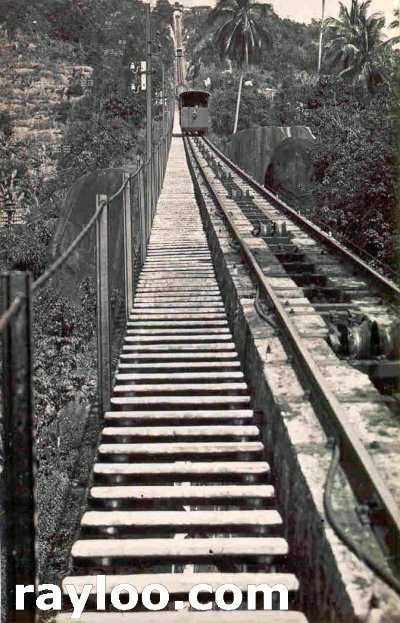 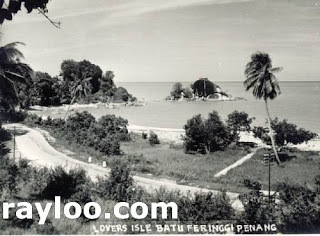 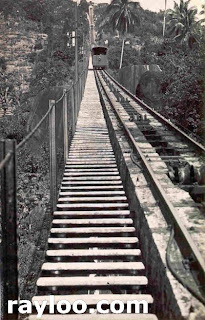 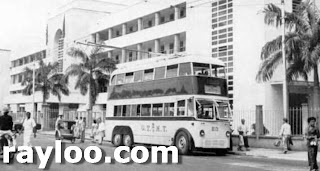 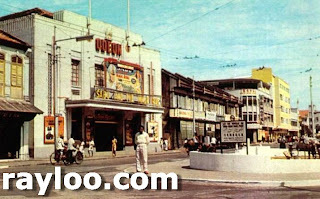 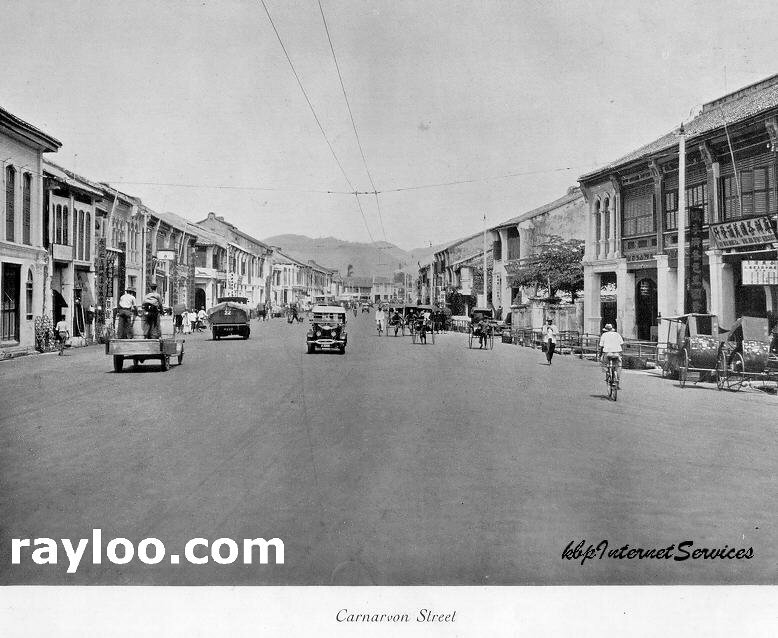 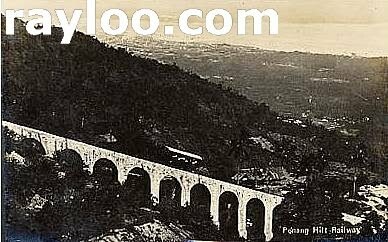 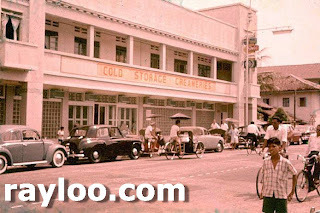 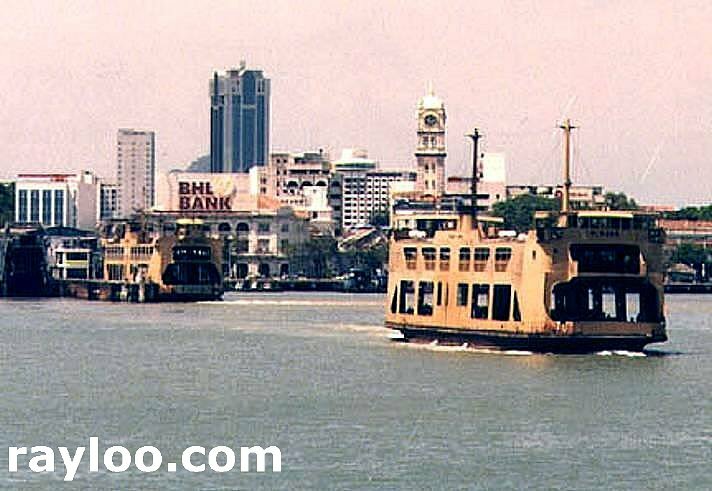 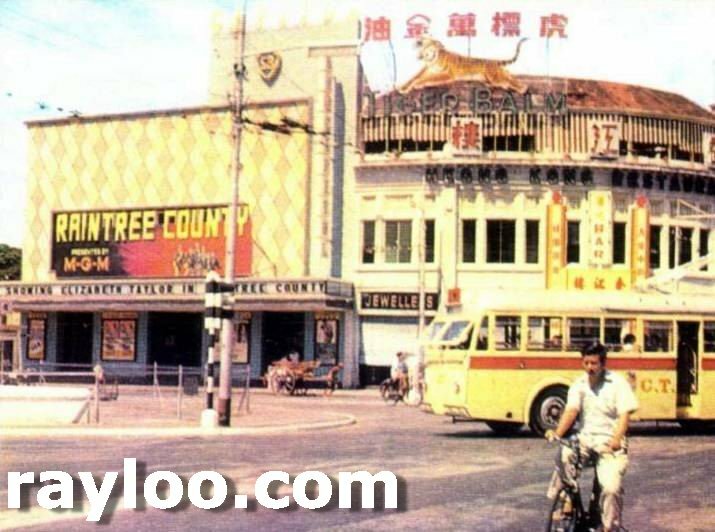 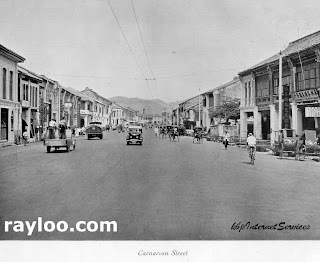 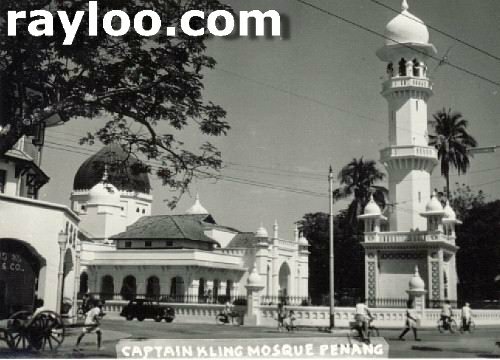 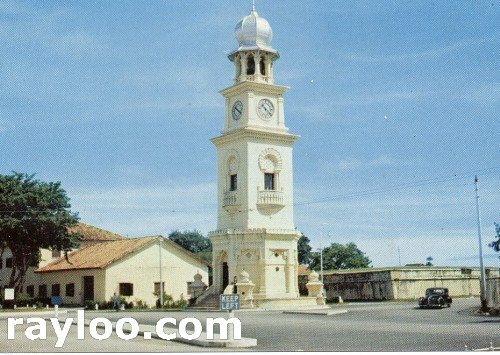 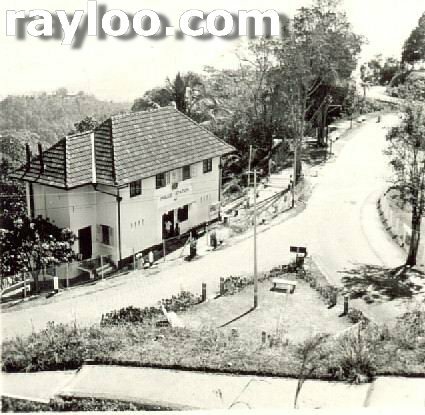 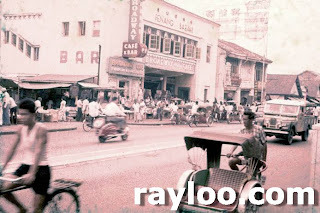 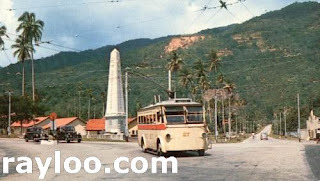 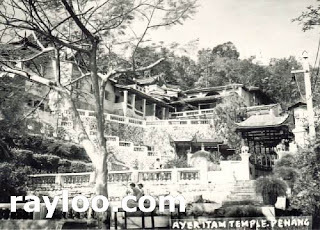 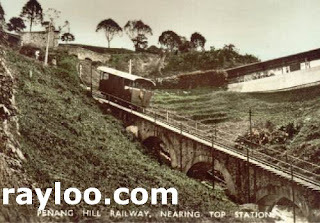 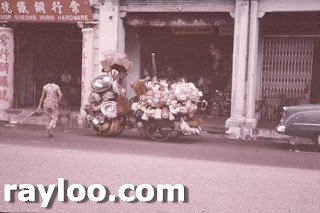 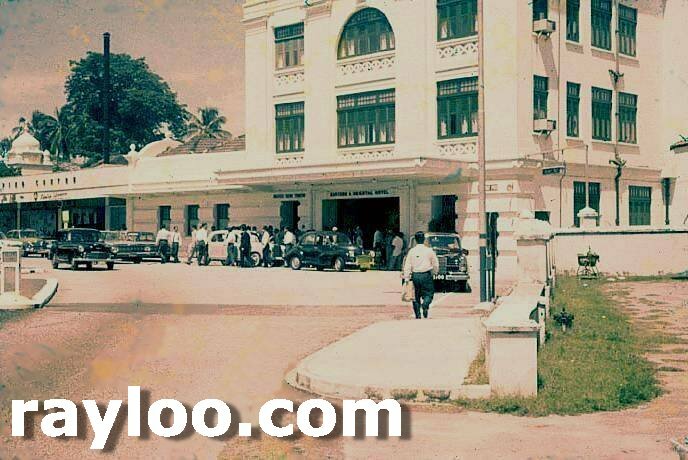 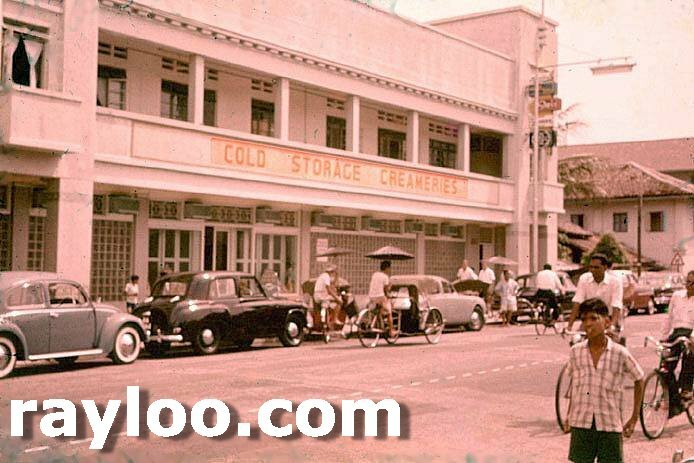 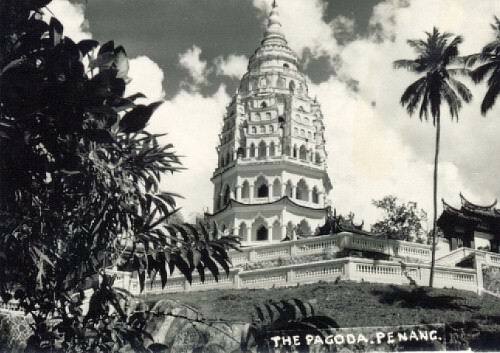 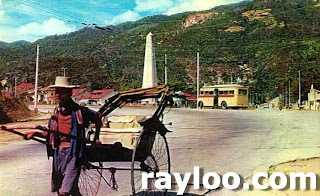 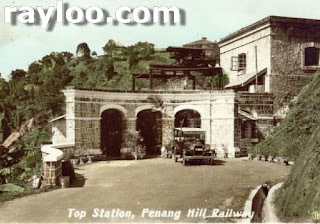 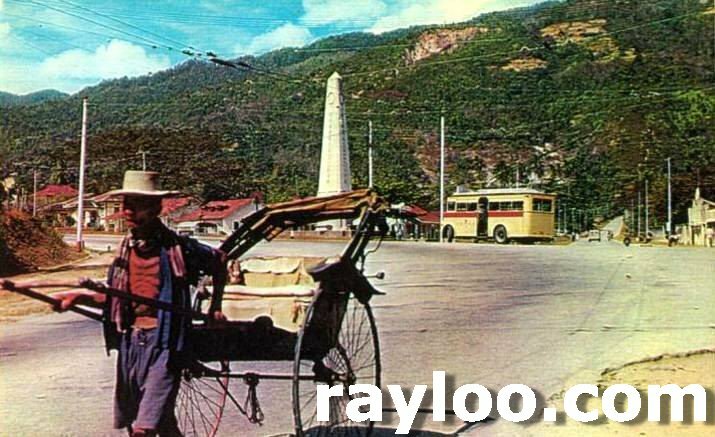 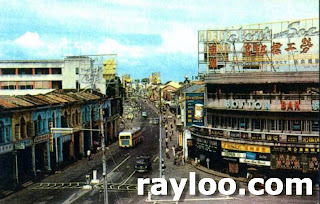 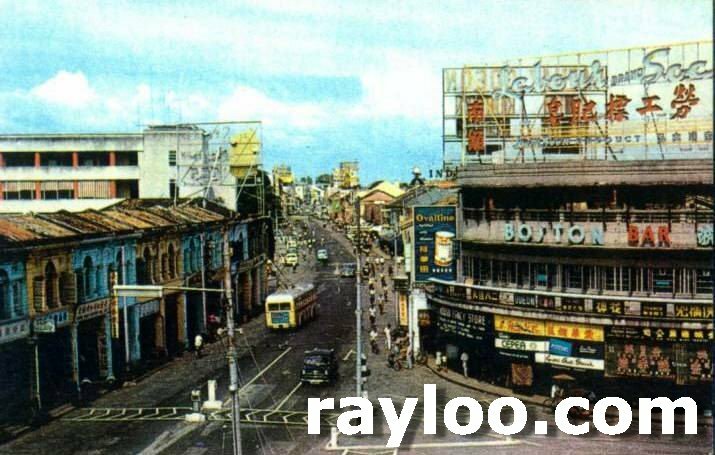 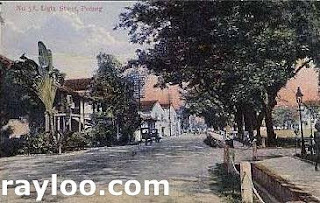 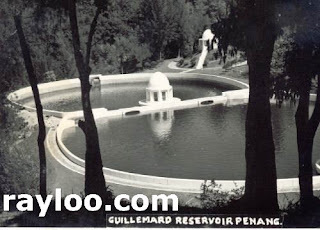 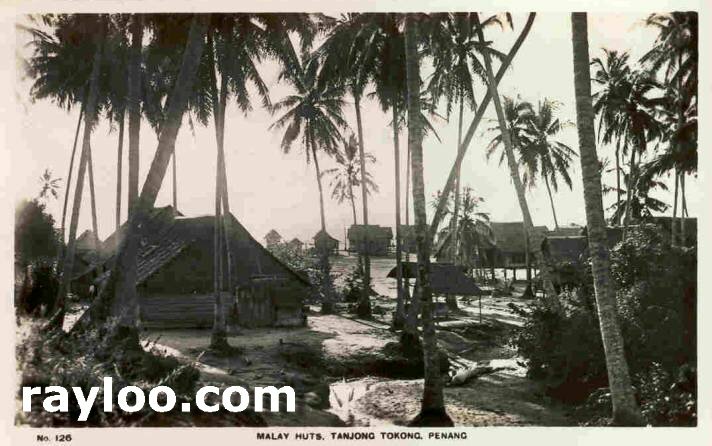 More Penang old time pictures. 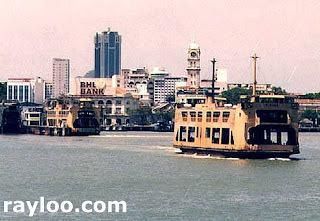 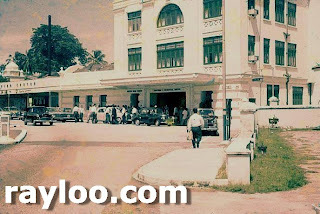 You can also click here to view the previous posting about Penang old time pictures uploaded on 11/4/2009. (Above & Below) Waterfall Gardens and Botanical Gardens. Amazing to see what has changed so much, and what hasn't changed at all. Thanks for sharing, Raymond. 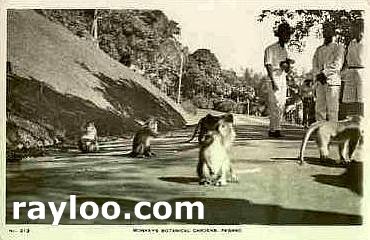 Might be a good idea to give those Ang Mohs their due credit.